Research shows that people trust online reviews as much as a personal recommendation. More research is coming in confirming the importance of patient reviews. Up from 79% last year, 88% of survey respondents trust online reviews as much as a personal recommendation. 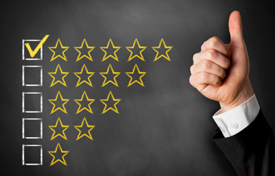 Only 27% of respondents would use a business with a two star rating, however that percentage dramatically increases to 72% for a three star rating. 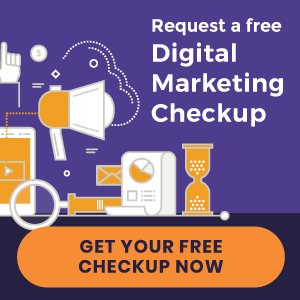 Of importance to Perfect Patients clients is the finding that 35% of respondents read online reviews for doctors, dentists and other health professionals. Remember, when you add new patients as subscribers to your website, we send a welcome email with a new patient survey. Those offering positive comments are encouraged to post them on the most popular public review sites (if testimonials are permitted in your jurisdiction).